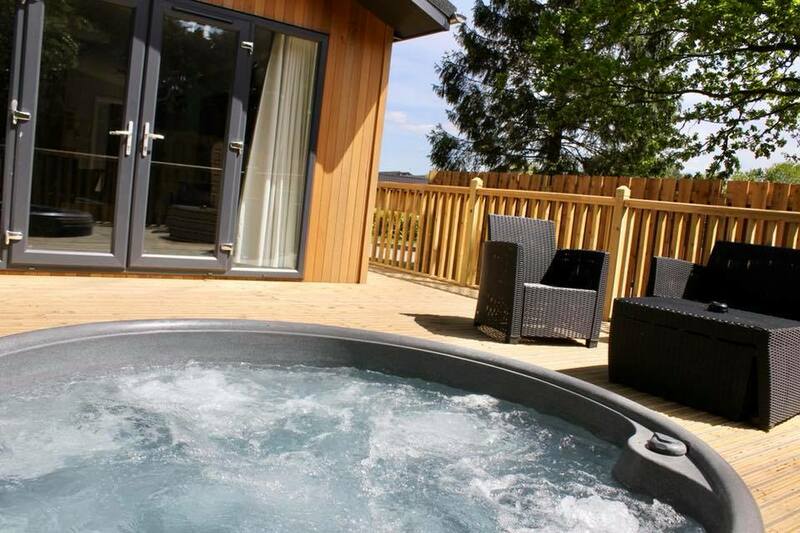 Sleeping up to 2, these luxury lodges are presented to a stunning standard. 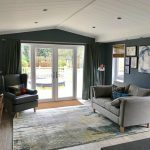 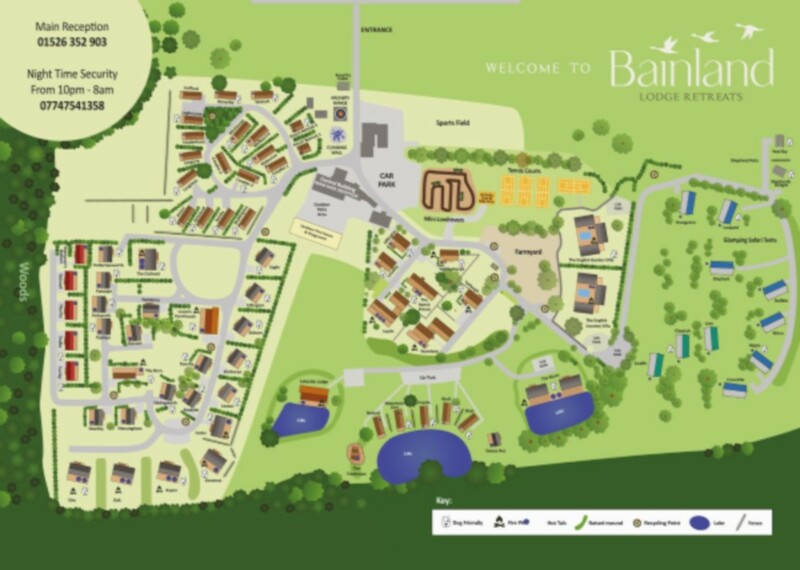 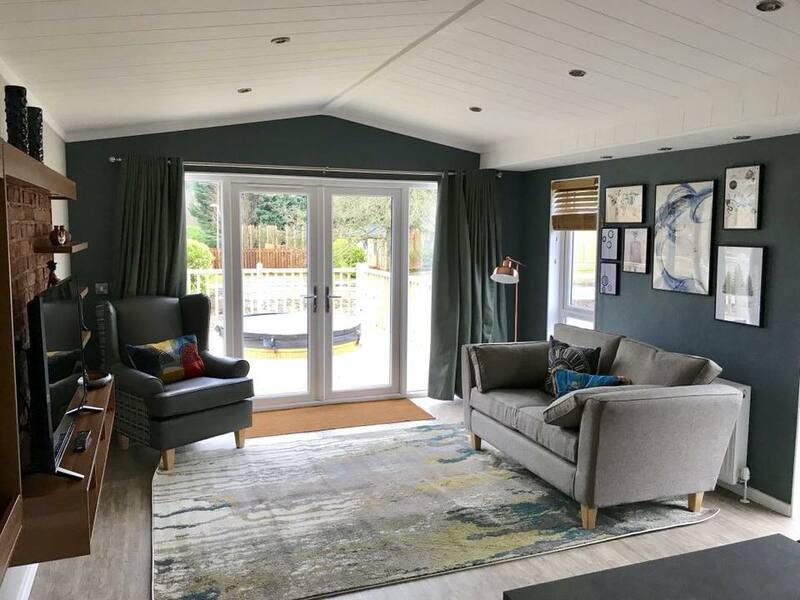 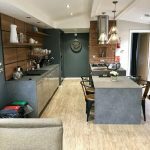 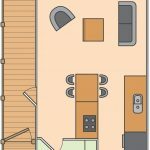 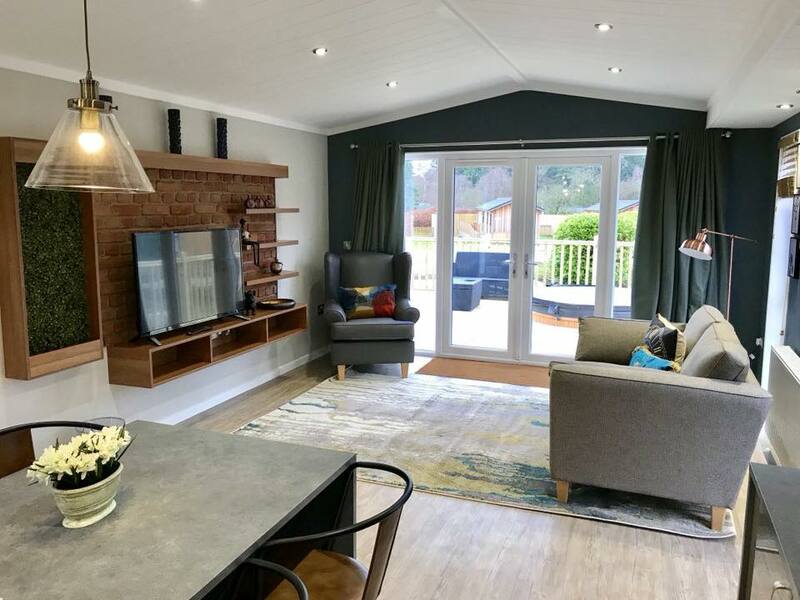 These beautifully finished lodges offer a open plan living, dining and kitchen area for you to relax and unwind in. 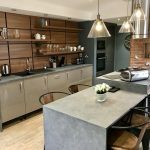 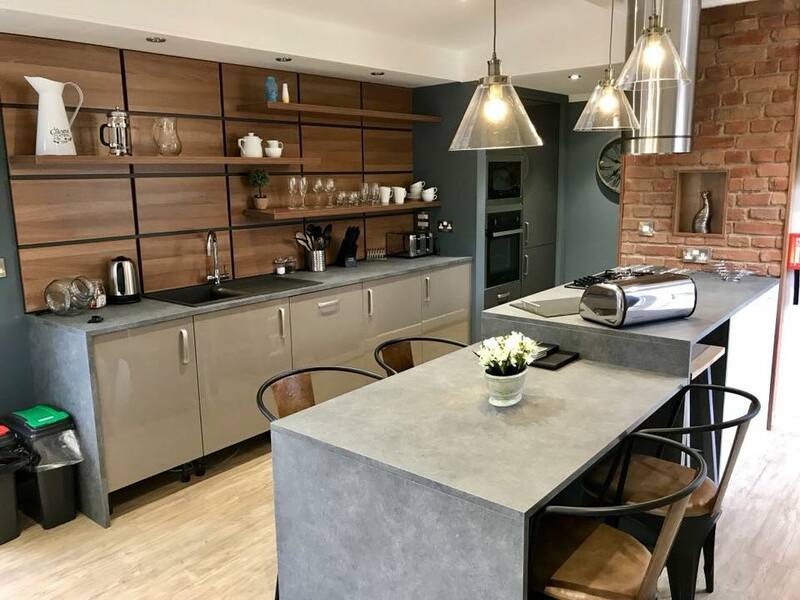 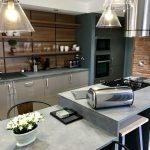 The contemporary fully fitted kitchen offers everything you need, including a oven, hob, fridge freezer, dishwasher and all crockery, cutlery and utensils. 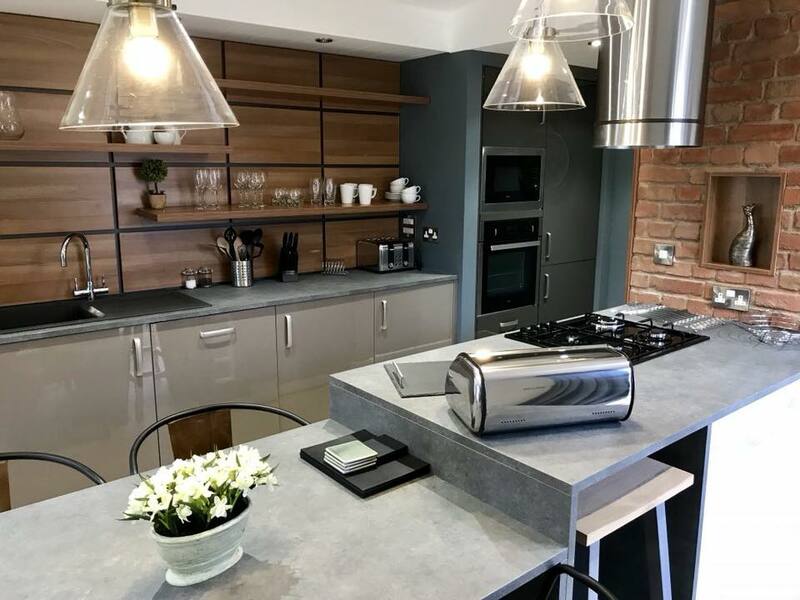 There is a breakfast bar to enjoy a drink whilst cooking or for more informal dining, alongside an adjoining dining table seating 4 people. 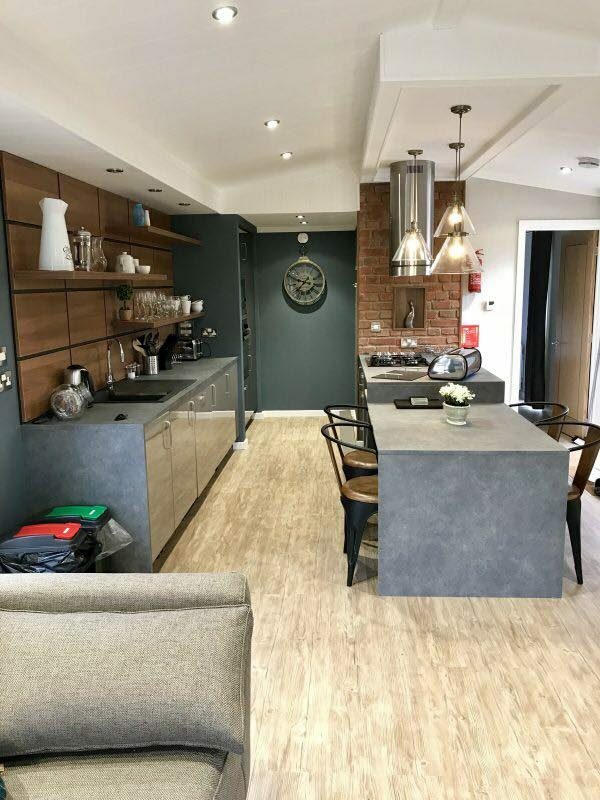 This offers a great space to eat and drink together. 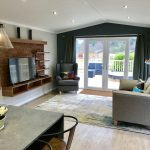 The luxuriously finished lounge area boasts a comfy sofa and armchair, coffee table and huge 47” smart TV. 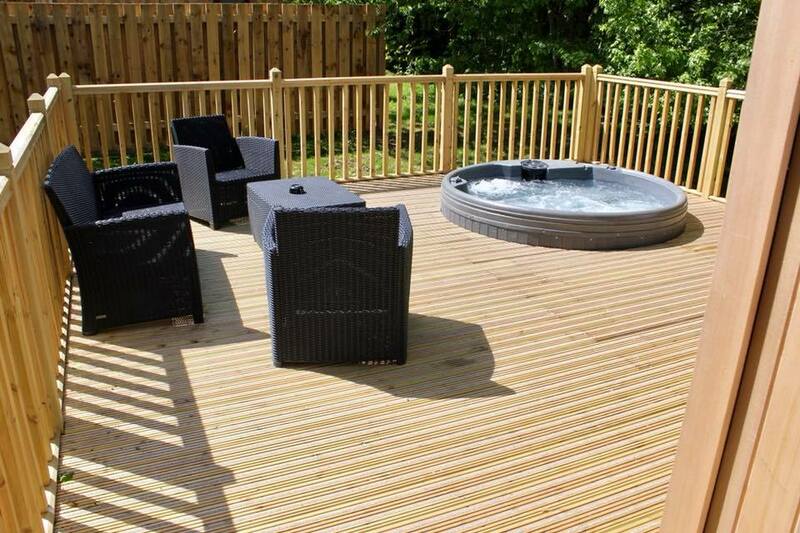 Through the patio doors leads onto an enclosed decking area with outdoor sunken hot tub. 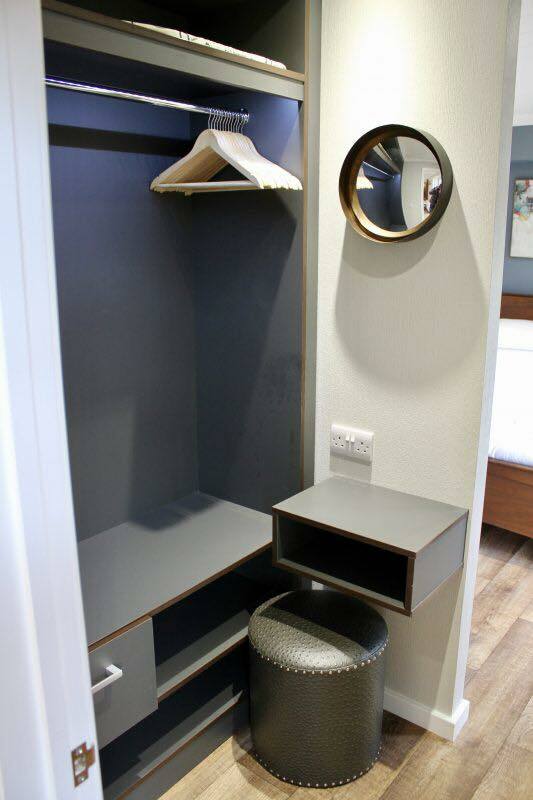 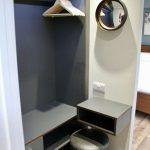 Leading through into the bedroom you will find a small wardrobe and dressing area, a luxury king size bed and TV. 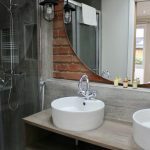 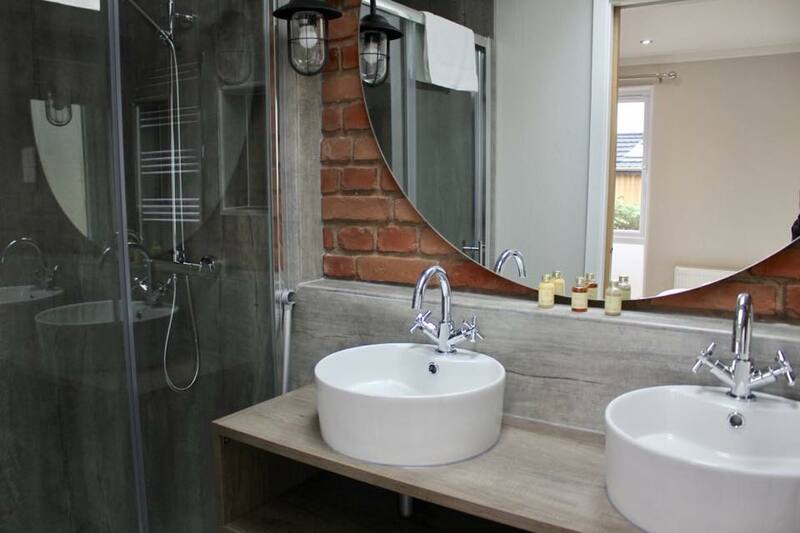 The ensuite bathroom is finished to a very high standard with twin his and her sinks, alongside an enclosed shower. 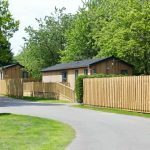 Two of the Welton Lodges are also pet friendly, and we welcome up to 3 dogs per booking for the relevant charges. 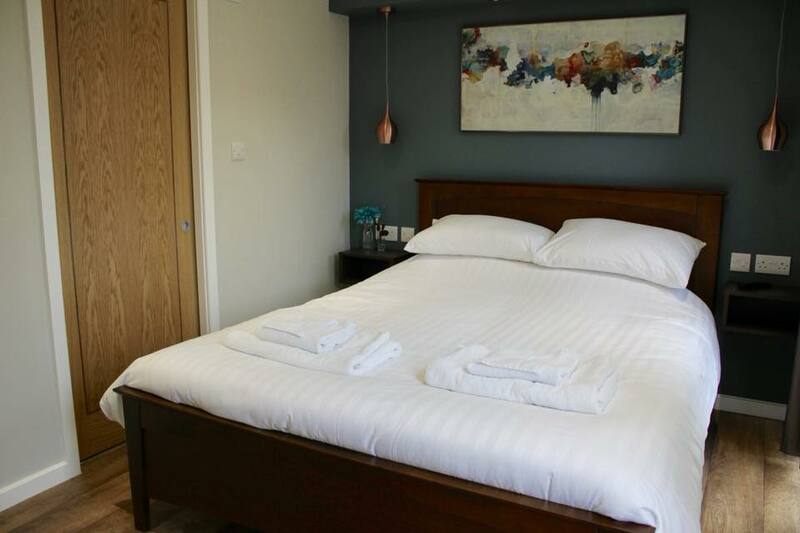 Each furry friend will also receive their very own doggy welcome pack. 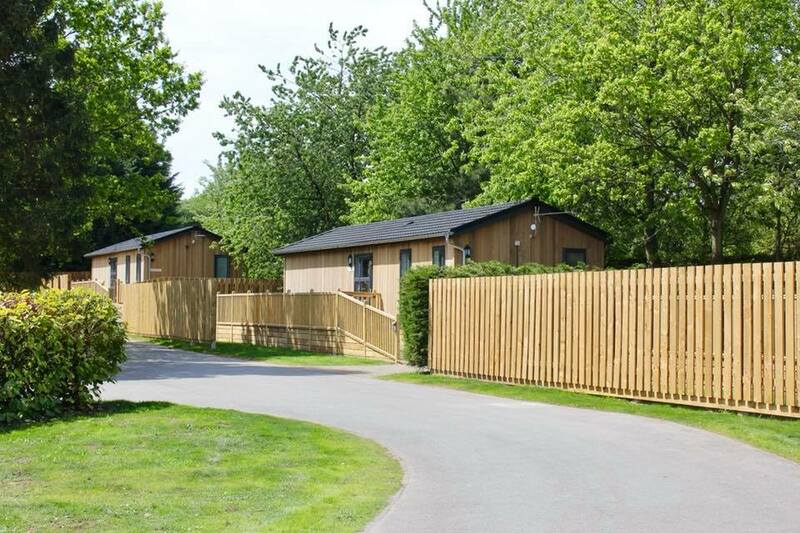 Please ensure you select a lodge with a pet friendly status upon booking. 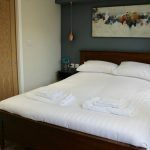 Additional activities included – only bookable upon check in.